November is designated as Pet Diabetes Month. It’s a month to help educate pet owners about the symptoms, treatments, and management of diabetes in our furry friends. The goal is to raise awareness and help pet owners recognize diabetes in their animals so they can seek appropriate treatment. Spread the word about Pet Diabetes Month in November and help other pet parents make informed decisions about pet diabetes. Here are some things you should know about diabetes in pets. Signs of the disease can be difficult to spot, and can even be mistaken as symptoms of other conditions, such as hypothyroidism or kidney disease. But as long as pet owners are educated and vigilant, early diagnosis is possible. Dogs and cats with diabetes usually sleep more, and are more lethargic during the day. Dogs with diabetes can have cloudy eyes, while cats may have thinning hair and weak hind legs. Pets with canine or feline diabetes also exhibit three additional symptoms—polydipsia, or increased water intake; polyuria, or increased urination; and polyphagia, or increased appetite. 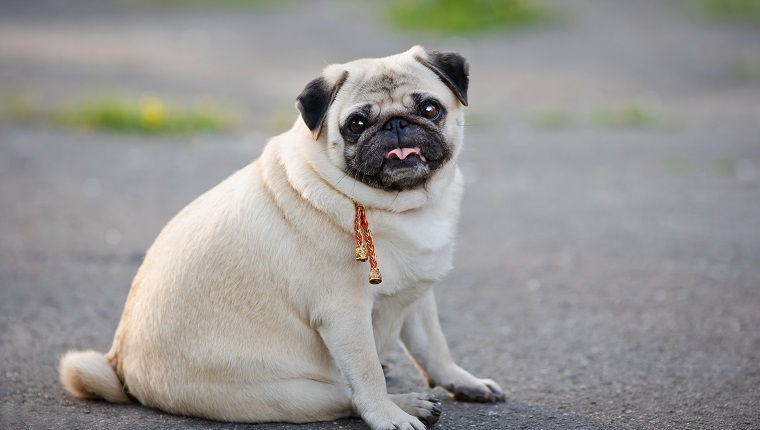 Sudden weight loss can sometimes be a good indicator that a dog or cat may have diabetes. Animals exhibiting these signs should see a veterinarian immediately; failure to treat diabetes in pets can lead to some devastating and life-threatening health issues. Which Pets Are At Risk For Diabetes? Risk factors for diabetes in dogs and cats include advanced age, genetic predisposition, breed, and obesity. That last factor—pet obesity—is on the rise here in the U.S., with over half of dogs and nearly 60 percent of cats falling in the overweight or obese category. As a result, the number of pets diagnosed with diabetes has skyrocketed in recent years. In the past 3 decades alone, the prevalence of diabetes mellitus in dogs and cats ranges from between 1 in 1,001 pets to 1 in 500 pets. Almost three times as many dogs suffer from diabetes today than only three decades ago. There is an important distinction to make between canine and feline diabetes. Dogs are usually diagnosed with Type I diabetes because there is a deficiency in the way the pancreas produces insulin. Cats, on the other hand, usually have Type II diabetes that results from a decreased sensitivity to insulin. Only a licensed veterinarian can officially confirm a diabetes diagnosis in your dog or cat. If you suspect your pet may have diabetes, make an appointment for a veterinary exam as soon as possible. 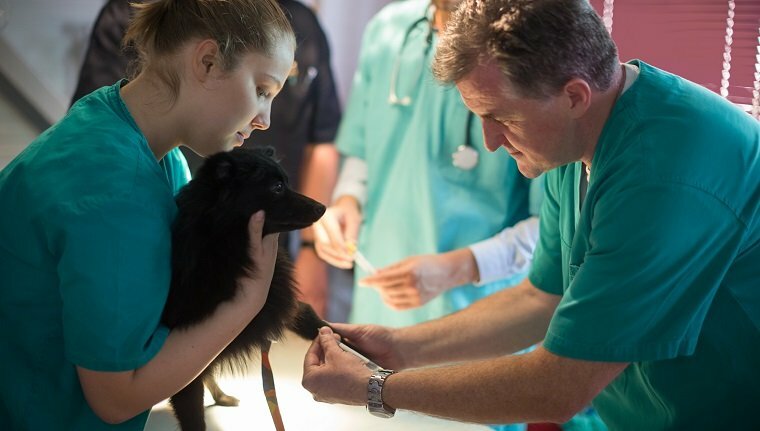 Should the vet diagnose your pet with diabetes, don’t fret—Merck Animal Health provides a useful question checklist you can run through with your veterinarian to make sure you leave the office feeling well-informed and as confident as possible in your ability to help Fido or Fluffy manage his or her disease. 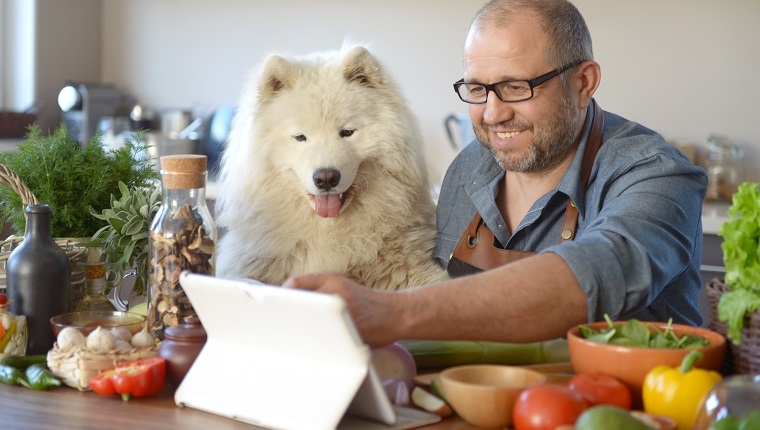 While there is no cure for pet diabetes, there are ways to successfully manage the disease. Cats diagnosed with feline diabetes typically have a normal life expectancy — as long as their owners help them maintain a proper diet, a healthy lifestyle, and check their blood glucose levels as directed by their veterinarian, cats with diabetes usually live just as long as cats without. And while diabetic dogs once faced a much shorter life expectancy than their healthy counterparts, living on average only 2 to 5 years after their diabetes diagnosis, things are turning around for canines living with this disease. As long as a responsible closely manages the dog’s blood glucose concentration, and as long as that diabetic dog does not develop any other health complications, dogs with canine diabetes can often expect to live just as long as dogs without the condition. Do you keep an eye out for diabetes in your pets? Will you help spread the word about pet diabetes in November? Let us know in the comments below!